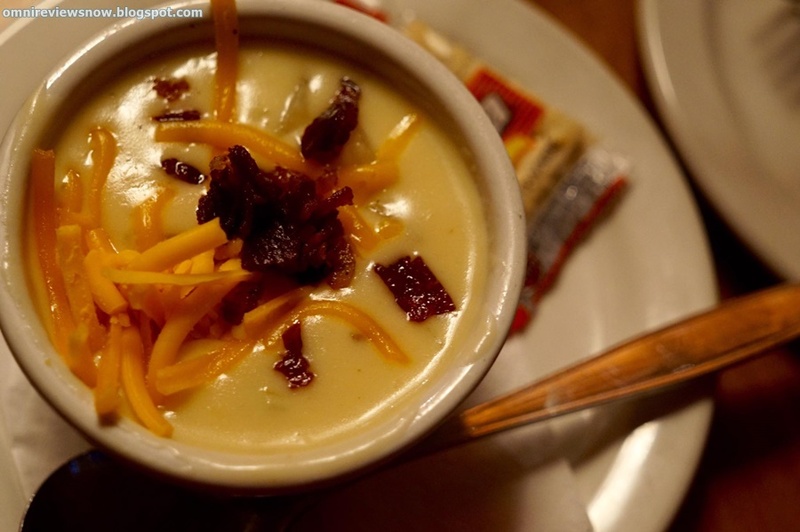 Omni Reviews Now: Texas Roadhouse - A Roundhouse of Sumptuousness! 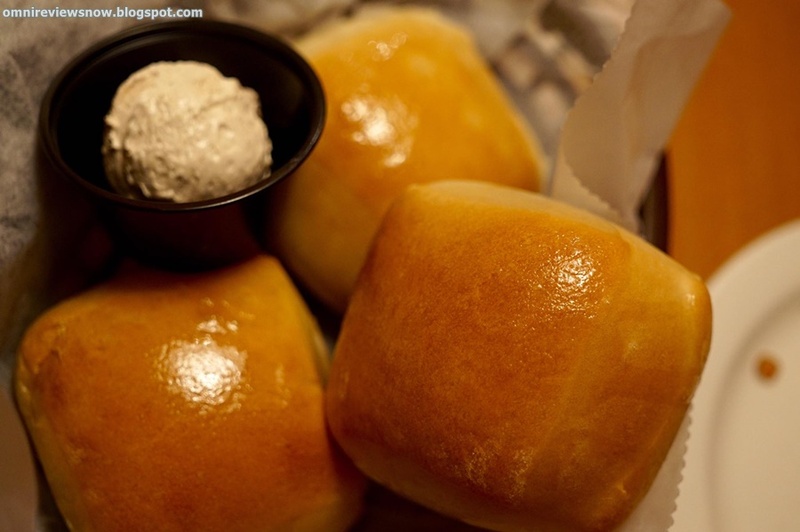 Texas Roadhouse - A Roundhouse of Sumptuousness! Texas Roadhouse is one of those fancier restaurants we only get to dine-in once or twice a year, the price of their food is too steep for plebeians but you can easily tell that the quality of their food and choice of meat is superior to your run of the mill restaurants and that's what makes it worth it. When eating here, the first they'll serve is a bucket of peanuts and their signature bread, which I would eat before and after the meal, it's complimentary and you can ask for more if you want like I always do. The dip is some sort of cinnamon/butter concoction which compliments really well with the freshly baked bread. If this description is too much for a complimentary bread, then that just tells you how good it is and how much I like it. 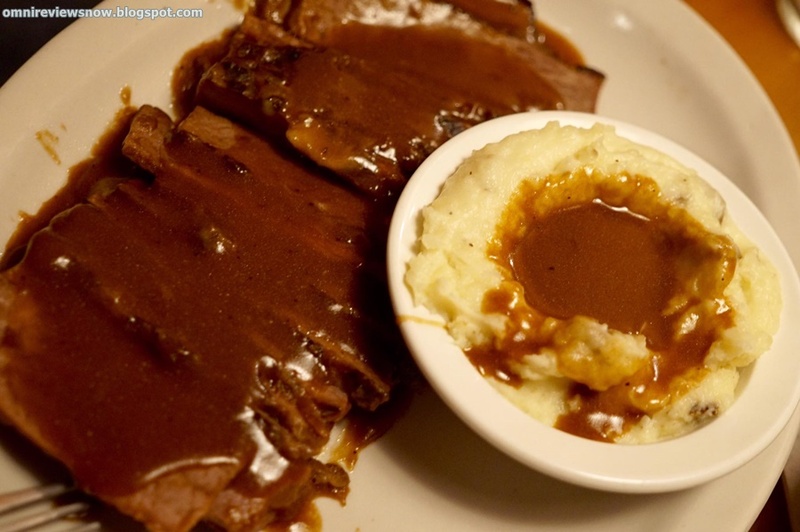 To eat in Texas Roadhouse is to eat meat, and there are a plethora of steaks and ribs choices but at this particular branch, I've decided to try something different, the Beef Brisket cuts and good thing I did. The beef brisket cuts are so tender they melt in your mouth, there's the right amount of fat in there and it balances out the juicy meat perfectly, covered in it's special sauce which is totally different from a barbecue sauce, I can't make out what it is but it definitely compliments the meat perfectly. Now have some sides, mashed potato, huge pieces of fries, or their signature rice and it's a belt popping meal. The ribs are the fall of the bones kind, you'll get 2 huge slabs and if you're not a heavy protein eater then one would be enough. 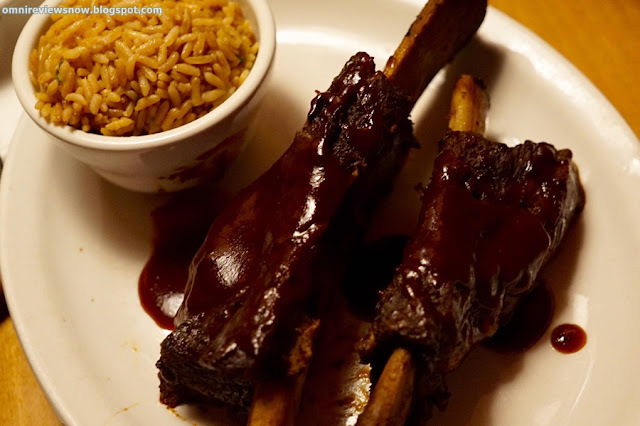 Their barbecue sauce is not the kind you'd get from a Heinz bottle, I believe it's a trade recipe and for any ribs I had, it's the sauce that makes or breaks the whole dish and this sauce definitely nailed it. 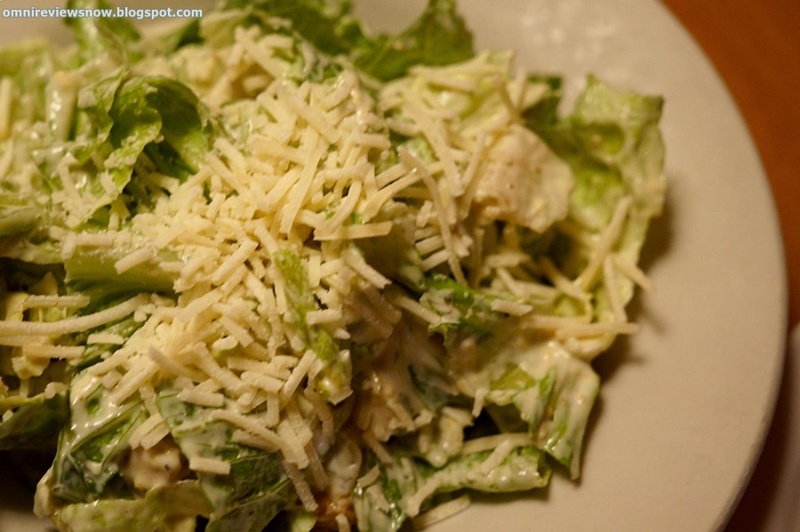 The sides are okay, your typical salads and soup, but I would defer from getting the soup since it has the same value as the salads but it's not as satisfying, plus it's too salty and that's why chose the salad to balance out the protein and complete your food pyramid. If you are planning to celebrate an occasion be it birthdays or anniversaries, then consider dining here, it might be expensive, and with the price of the meal, you can eat at a buffet, but sometimes, less is more and this is a fine example of that. 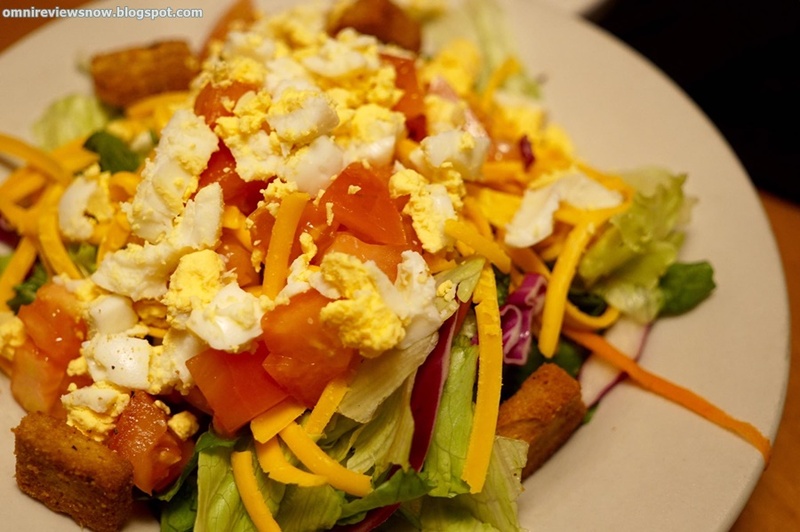 There's the right amount of serving of deliciously prepared food, ambiance to make the dining the experience great, and a helpful crew who dances for your entertainment and serves you with a smile. Google Dine & Discover for Dubai Local Guides.